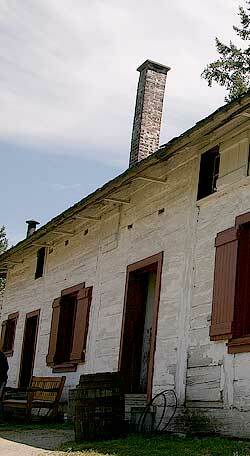 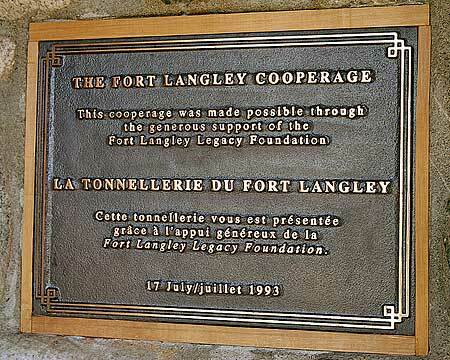 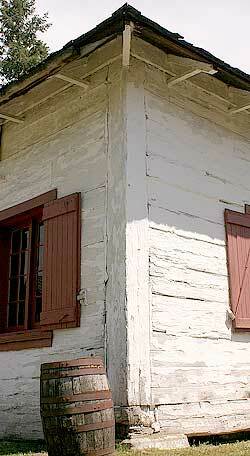 "The Hudson's Bay Company established the original Fort Langley in 1827. 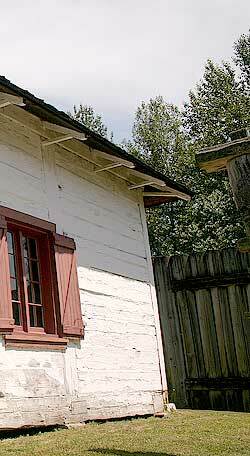 It served as part of a network of fur trade forts operating in the New Caledonia and Columbia Districts (now British Columbia and northern Washington). 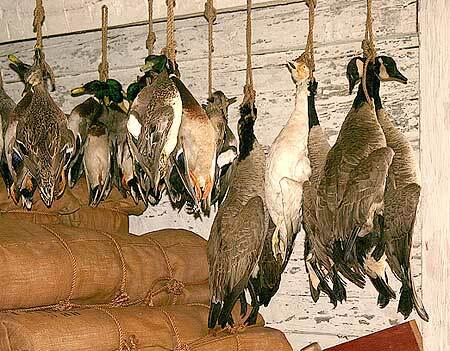 The fort maintained a good and peaceful trade in furs, salmon, and even cranberries with the local native inhabitants. 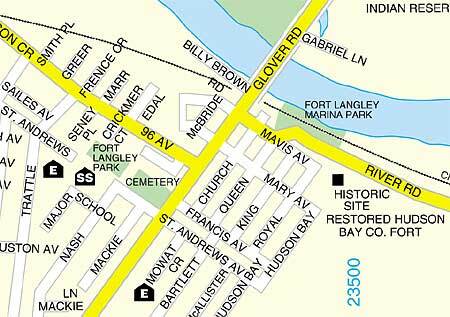 Because of its strategic position on the Fraser River the post developed into a regional depot and forwarding centre.